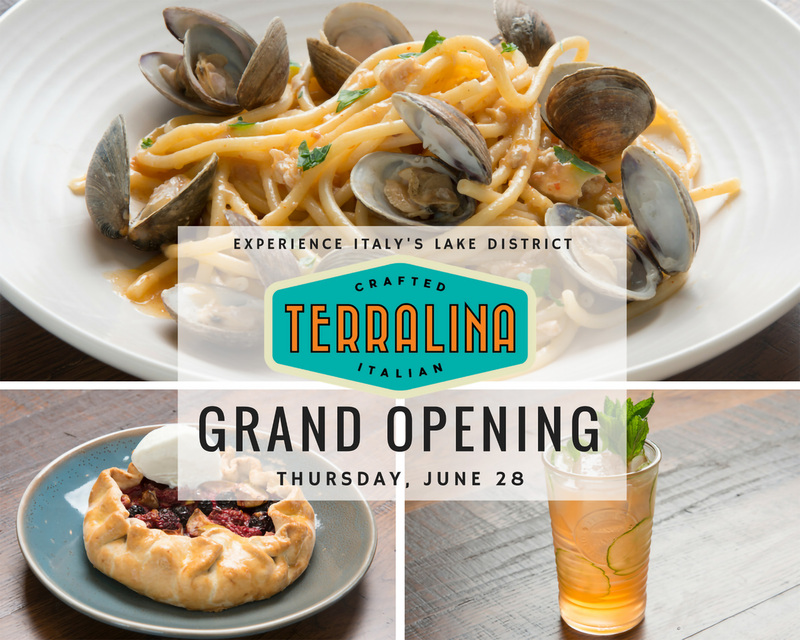 Terralina Crafted Italian, the Portobello replacement at Disney Springs, has announced its opening date, and it’s sooner than we thought! The newest restaurant to open its doors at Disney Springs will be open to the public starting this Thursday, June 28th. The announcement comes via the restaurant’s Twitter account and the opening date is a full month before Advanced Dining Reservations can be made via Disney’s official website. For more on Terralina Crafted Italian, check out our first look at the menu.